Engage your students with CatchBox throwable microphones. CatchBox is a throwable cushion box with a microphone inside to enhance student engagement and to liven up interaction within the class. CatchBox is a great ice-breaking tool between lecturers and students and creates higher participation rates among students. Students do not have to wait for the mics to be passed to them or walk to the aisles to ask questions. CatchBox can be passed around faster than typical handheld microphone. This allows more questions to be answered within a limited period of time. 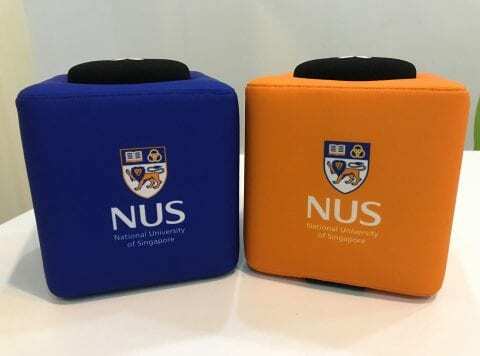 CIT has acquired two CatchBox throwable microphones for use at University Town.